nC Marine. Improve your Assets. nC Group of Companies formulates, developes, manufactures, sells or distributes nano- and surface technology. At nC Marine, adding more reliability, more safety and less cost for assets like ships, plants, engines, machines and people is our job. As a result, you will find innovative yet proven solutions in preparing and innovating of surfaces. And in changing material characteristics. Green shipping. Or in optimizing service life of machines, equipment and assets. A smart, green shipping and future-oriented portfolio of categories and solutions is what we offer. It consists of material- and surface enhancers and protectors, additives, active nanobased coatings and extreme lubricants. Especially aimed for ocean-going assets, inland ships, harbours and nautic infrastructure. Find out about our projects. Meanwhile, learn more about who we are through the menu. Especially if you need something more: Contact us. For now, all hands on deck and pick your topic of interest underneath. Also check our productmatrix for an overview first. And maybe our Lunch & Learn is just the angle you are looking for to broaden the mind or do an unexpected find. 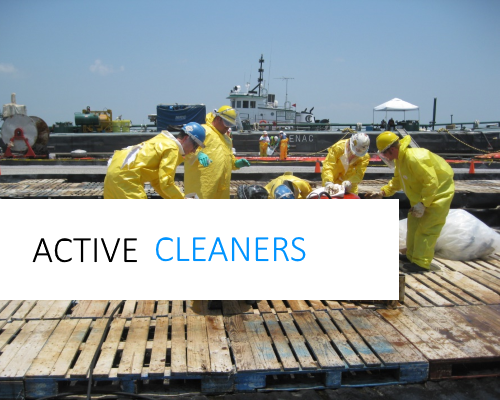 The tanker, water and surface-cleaners designed by Advanced Biocatalytics Corp prove that green chemistry has got it all to replace traditional surfactants and degreasers. Indeed higher quality and lower cost. Moreover, it works much faster. Stop the corrosion process on metals, without blasting, chipping, coating or drying. For salt- and fresh water solutions. 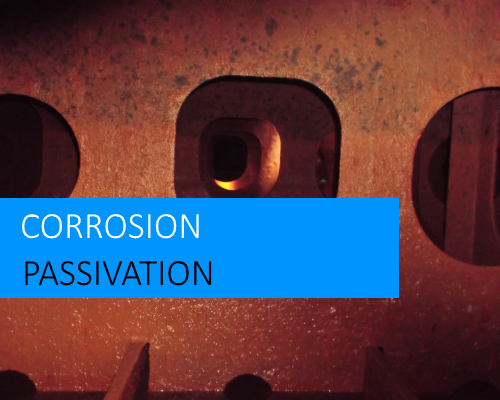 Specifically, corrosion passivation works fast and clean. And it is long-lasting and very cost-effective. Lots of pics and references. In need of insulation, but no space? No time for cladding? Want to actually SEE your pipes, tubes and vessels instead of looking at glasswool?In need of a heat barrier? 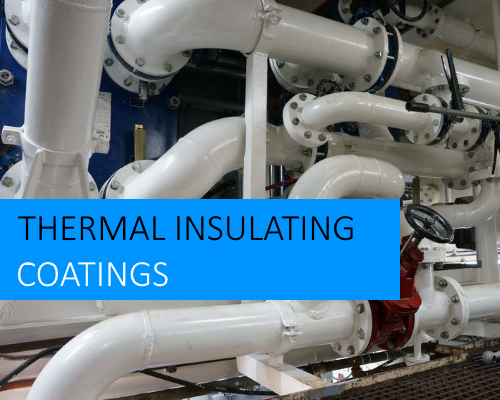 Finally, thermal insulating coatings can solve a lot of your insulation, space, safety and corrosion issues.